28.02.2019 Our new Research Fellow Subhash joined the lab end of February and he is now in full speed with his work. 28.02.2019 Successful NTU Open House 2019! Thrilled to see so many future curious scientists that aspire to join our school SBS. 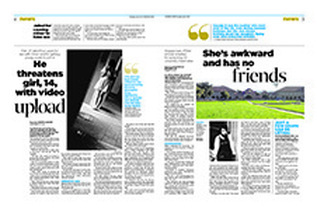 Thanks to Zulaiha Beevi, Xiu Hui Fun, Jhee Hong Koh, and Venus Wen Xuan Lim for helping out. 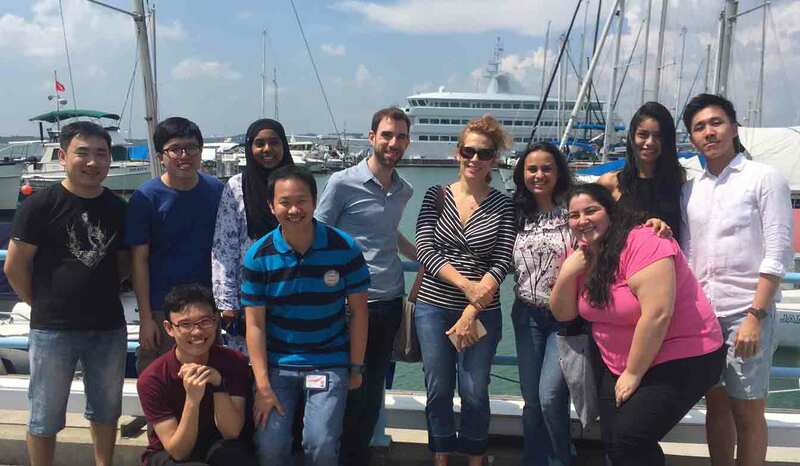 28.02.2019 PhD student Reut Dudkevich from Sivan Henis-Korenblit's Lab in Israel spent 2 weeks with us to learn about lipid analysis from C. elegans. It was a pleasure to spend time with you. Thanks Jhee Hong Koh for showing everything to her. 22.02.2019 Late reported news here! 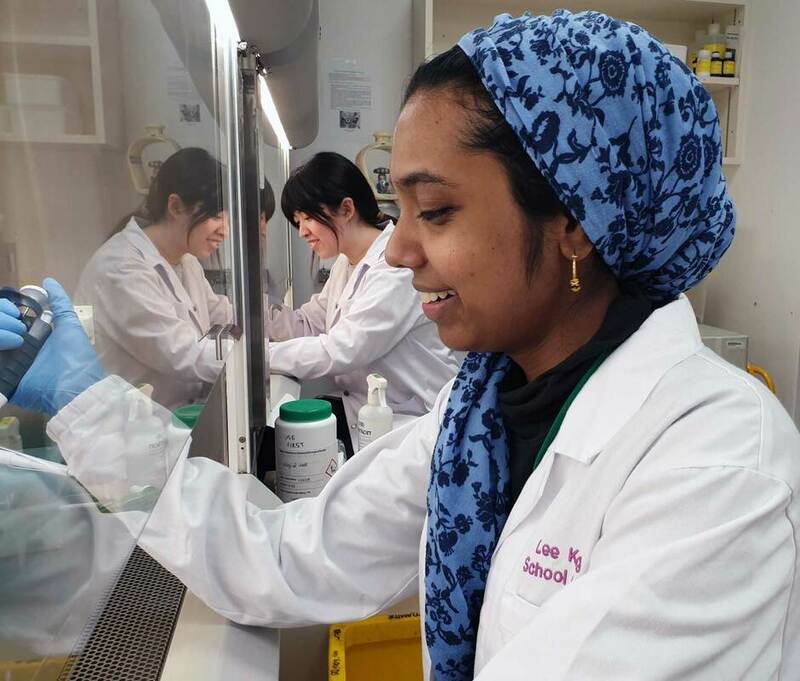 PhD student Zulaiha Beevi, final year undergraduate student Venus Wen Xuan Lim, and CN Yang Scholar Wei Jing Chong joined the lab in early January. They are an awesome addition to our working team! 17.01.2019 Peter Jr. Shyu had a terrific defense as the 2nd PhD graduate of the lab. We are very proud of him! BTW the bottle cork didn't harm him! 30.11.2018 The lab just got awarded the external 3rd NRF-NSFC Joint Grant in collab with Yingjin Yuan of Tianjin University. Positions opening soon! 18.10.18 Excited to see our first C. elegans story published in JCS. 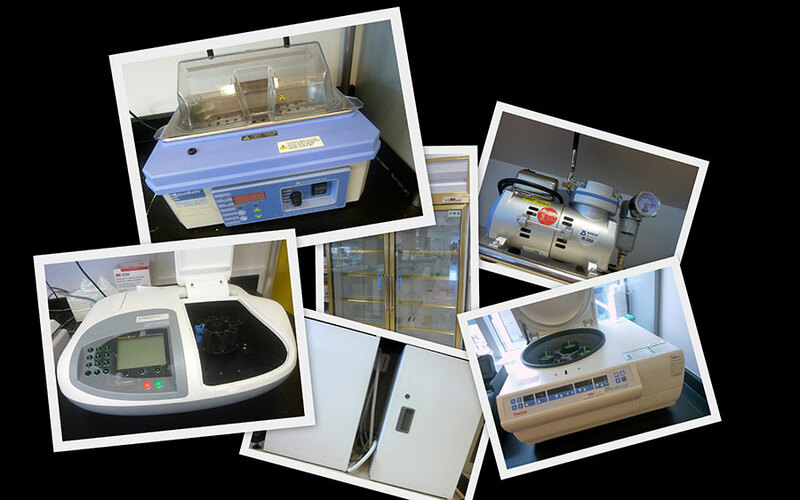 A lot of work behind it including establishing the model organism into the lab. 20.09.18 Pleased to see our latest review in the Bioscience Reports. Great work of Karen Crasta lab and our team. 06.08.18 The lab is looking for a highly motivated postdoc candidate. 11.05.18 Gathering at Guillaume house... finally after he moved in a year ago. Belated house warming? 17.04.18 Benjamin (middle front) is now unofficially Dr. Ng and the first graduate of Thibault lab! Congratulation for your successful PhD defense and all the best for your career. 28.02.18 Jhee Hong (right) did a very job for his PhD qualification exam. Now, bring in the papers! 08.02.18 Delighted to see our review in the Journal of Cell Science. Great work of our team... more to come in 2018! 22.08.17 Guillaume got interviewed by The Straits Times - How to deal with food allergies. 11.08.17 Xiu Hui (in front) did a very good job for her PhD qualification exam. Continue your good work! 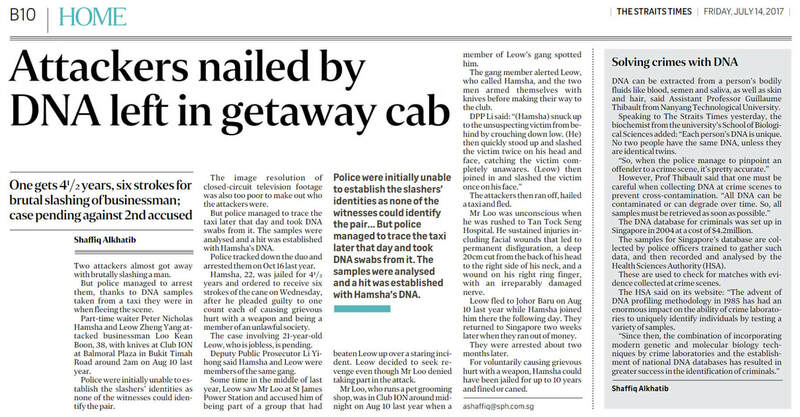 14.07.17 Guillaume got interviewed by The Straits Times - Attackers nailed by DNA left in getaway cab. 12.05.17 Group photo with students of BS3340. The very enthusiastic students survived the intense week. Thanks to the hard work from our TAs to make the course run smoothly. 01.03.17 Safetyholics. Are Megha and Eric smoking shisha? 24.02.17 Nurulain survived the torture of the PhD confirmation exam... Congratulation Ain! ​BTW, Peter also passed his PhD confirmation exam a year before Ain but we never highlighted it on the website... oops sorry Peter! 16.12.16 Pre-Christmas lab outing. Lunch at Marina Bistro, Raffles Marine. Good food, good time! 29.11.16 SBS safety day. Caroline, Eric, Jhee Hong, and Megha went a bit nuts at the safety day. 22.11.16 Caroline birthday celebration. The lab went out for lunch to celebrate the birthday of our favorite young lady. 25.10.16 Benjamin Ng presenting his poster. 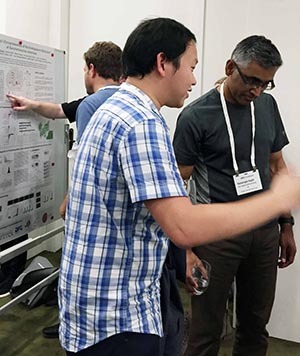 Here, he is talking to the keynote speaker Manu Hegde at the EMBO conference "Structure and Function of the endoplasmic reticulum" held in Girona, Spain. Good job Ben! 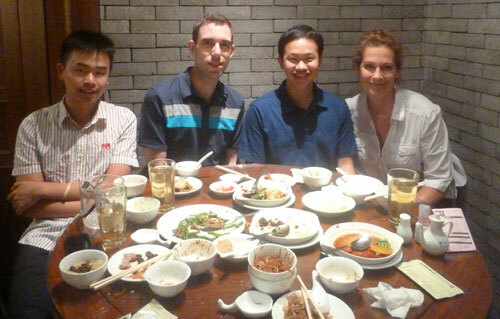 Peter Shyu and Guillaume also attended the conferece. 05/06.08.16 Booth at One North Festival. The lab had a bright presence at the festival to showcase our research to the general public. Even A*STAR and LKCMedicine Chairman Mr Lim Chuan Poh paid a visit to us. Thanks to Nurulain, Peter and Jhee Hong for their hard work. 13.05.16 Group photo with students of BS3340. It was a lot of work to prepare this new course but very rewarding thanks to the hard work from our TAs and the very enthusiastic students. 29.04.16 Overdue lab outing at D'Resort @ Downtown East. Big BBQ fest. 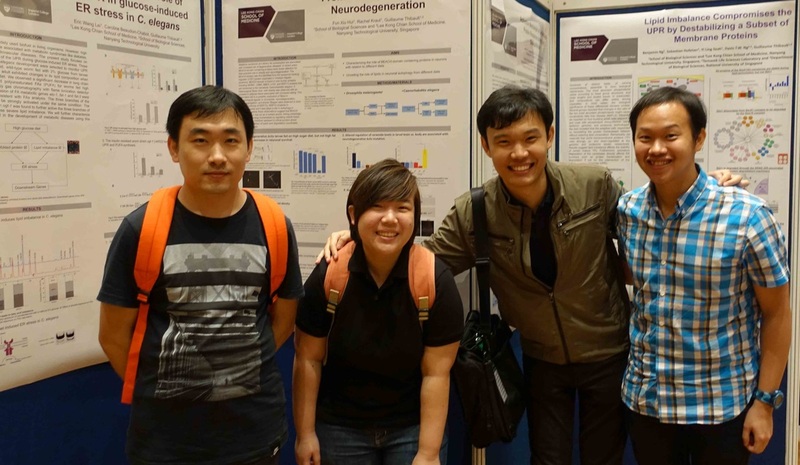 07.09.15 Oral and poster presentation at LKCMedicine Research Away Day - Great work by Eric, Xiu Hui, Peter, Benjamin. 17.04.15 Congratulations to Benjamin... our very first student who passed his PhD confirmation exam. Time to celebrate! 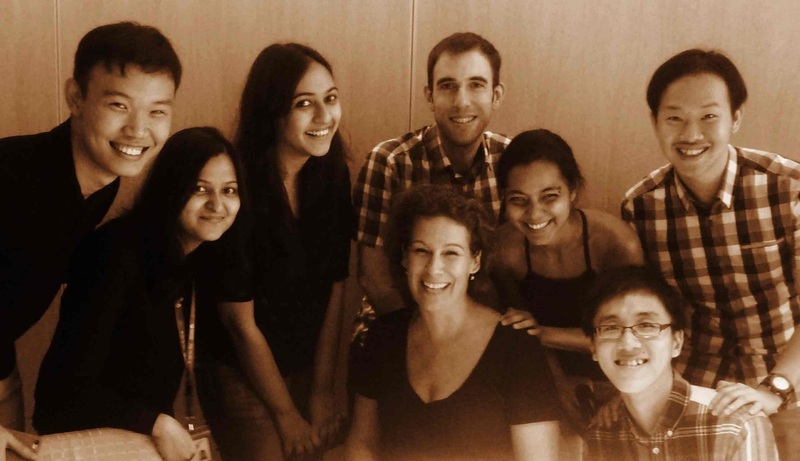 24.02.15 Lab lunch for the departure of Bhawana and Priyanka. They are leaving us for a new chapter in their live. You will be both missed. 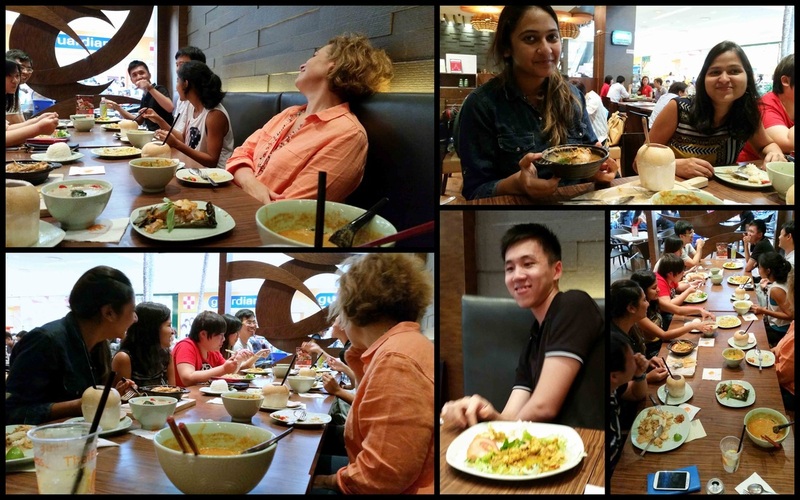 AT the same time it was our lunch to celebrate Lunar New Year. Gong Xi Fa Cai! 21.11.14 Lunch birthday celebration for our lovely Caroline! 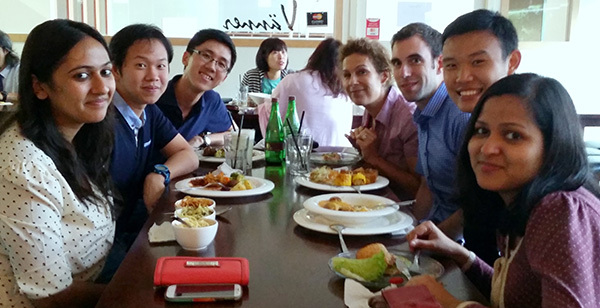 05.08.14 Lab lunch to welcome new lab member Priyanka and Peter... at the same occasion happy birthday to Benjamin and Peter! 11.07.14 Lab Outing 2014 at Bollywood Veggies (Poison Ivy). We enjoyed an afternoon in the Singapore countryside! 30.01.14 Having Yusheng to celebrate Lunar New Year... Gong Xi Fa Cai! 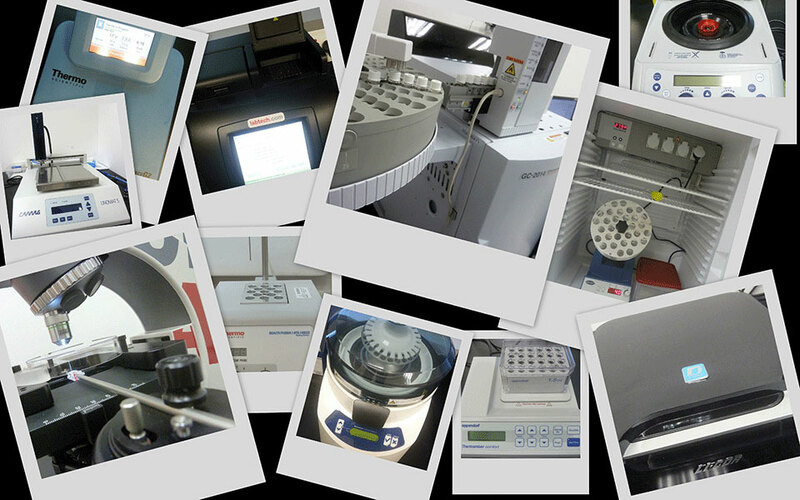 28.11.13 We received some used equipment in very good condition... for free!